Our donors and partners are powerful forces in helping the CDC Foundation advance CDC’s life-saving work. 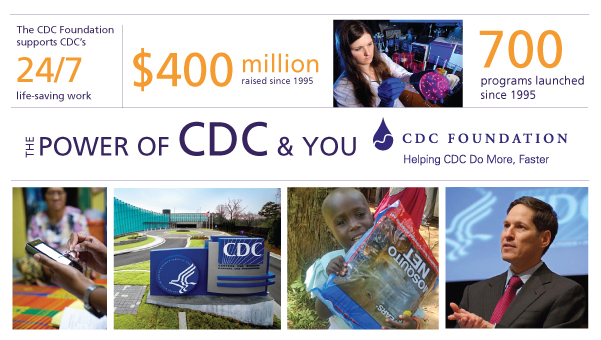 Thanks to you, in fiscal year 2012–2013 the CDC Foundation raised $36.6 million and recently achieved the milestone of raising $400 million and launching more than 700 CDC-led programs since 1995. 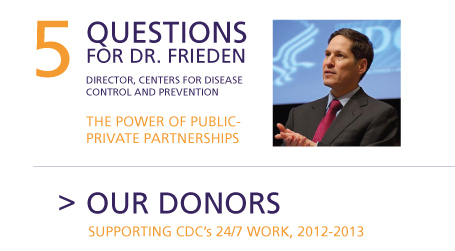 Our donors’ generous support often goes far beyond funding, providing CDC experts with flexibility to connect with the right partners, information and technology to address priority public health challenges that protect our nation’s health security and support a healthy U.S. economy. That’s the power of CDC and you—with your help, public-private partnerships are making a significant impact in helping to address urgent health priorities that protect citizens, businesses and communities in the United States and around the world. 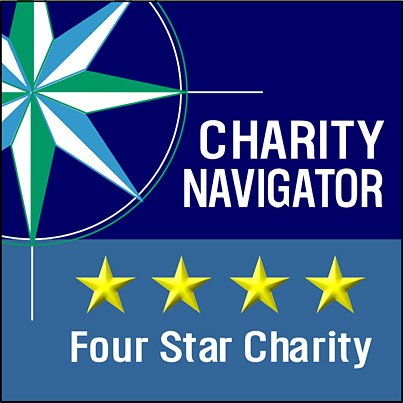 For the seventh year in a row, the CDC Foundation received a 4-star rating from Charity Navigator. Only 2 percent of charities rated have received seven consecutive 4-star evaluations.